This is the biggest annual conference for teachers of English as a second language. Approximately 7,000 teachers attended from around the world. This year it was held in Seattle, Washington. My areas of interest are in presentation skills, pronunciation, process-drama, idiomatic language, and cross-cultural communication. I was able to participate in a number of lectures and workshops in these areas and hope to apply some new strategies in the classroom. I participated in a 2-day workshop on Design Thinking. 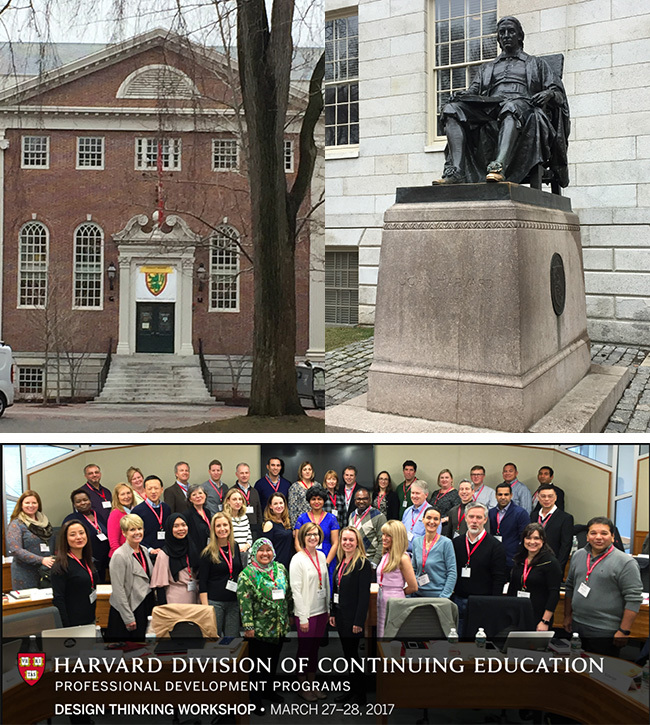 There were 39 participants from all over the world and from varied professional backgrounds. While I was the only educator there, I nevertheless found it to be a highly informative experience and a great networking opportunity as well. There were 3 teachers, all in the Design Thinking Field, with a great many years of experience among them. We were given a general overview of Design Thinking, and we then broke into small teams to participate in a process of Learning, Designing, and Testing in order to solve particular problems. What I learned is that Design Thinking is a process which can be applied in any environment, and when done correctly, can yield impressive results. Mastering it is not easy, and with all the cultural challenges here in Japan with a process such as this, it will take some careful planning with current experts in the field here in Japan. Nevertheless, pulling from my own teaching background, I hope to be able to apply what I have learned to contribute through collaboration and by developing some creative and practical exercises for our students in an English context going forward.